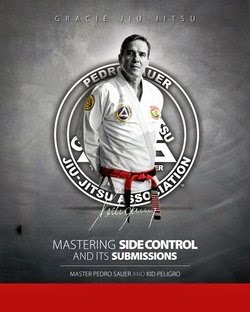 Atlanta Training Camp w/ Pedro Sauer and Luis Heredia this weekend! *MEMBERS must have ACTIVE individual membership in the PSBJJA. Membership number must be shown to receive discount. 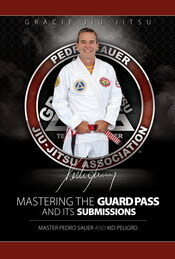 Pedro Sauer to be featured on Planet Brazil. Planeta Brasil is a hightly rated half-hour program that shows how Brazilians live outside Brazil. It shares their struggles and successes as they work at building lives in a foreign culture. 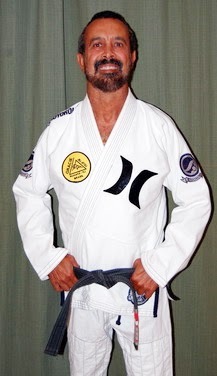 Professor Sauer was contacted due to his continual work to spread the teachings of Helio Gracie through out the world and the journey he has been through in building one of the largest Jiu-Jitsu Associations in the United States. Filming for the show will be held at the Sterling, Virgina academy on THURSDAY, JULY 8TH 6:00pm - 7:30pm. Anyone that would like to support Professor Sauer and build the awareness of Jiu-Jitsu can attend the evening classes regardless of your home school or affiliation. The evening class will be free for all who wish to attend. For more information, details or directions, please contact the academy at 703-796-5508 703-796-5508.